Get creative with your cap design! 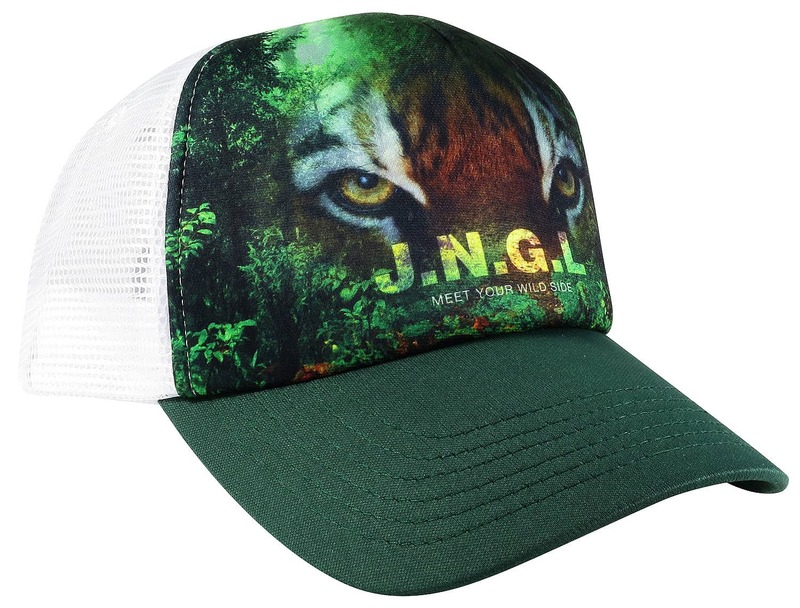 The Sublimation Foam Trucker cap allows full brand coverage so your cap stands out from the rest. 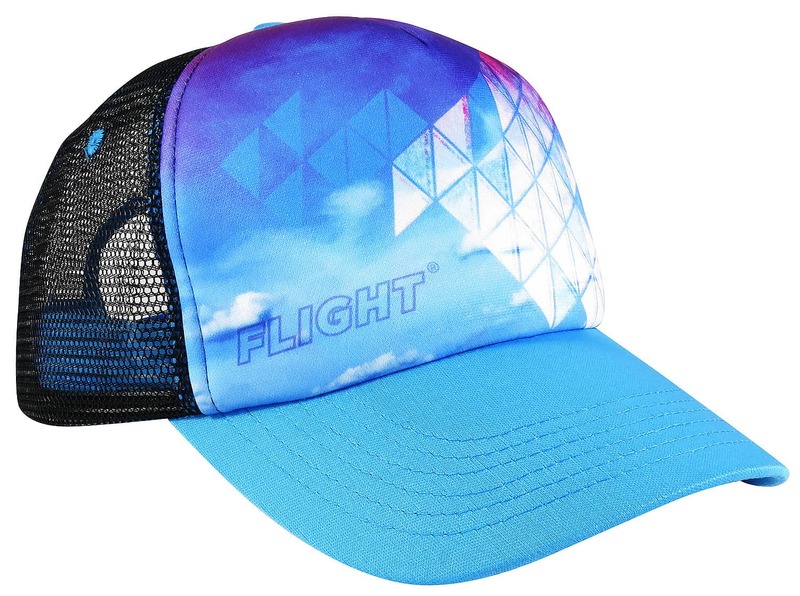 Mesh backed with a Snap back closure, choice of peak colour and eyelets. Standard mesh colours available. Full colour sublimation foam front. THE DEAL – Express production for the Factory Direct price. Production lead time reduced from 10 weeks to 3 weeks at no extra cost!